Black Friday Grab Bag Sale!! Choose your color preference and we will send you a pair of earrings and a bracelet. Beautiful, unique, and handmade to empower families out of poverty! 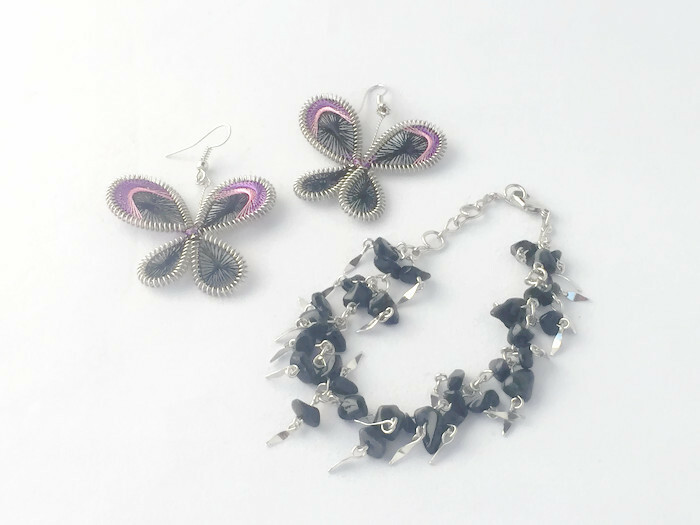 Earrings and Bracelets will vary.